Faced with an exciting question, science tended to provide the dullest possible answer. But I have no mind for business and considered staying awake to be enough of an accomplishment. There seemed to be some correlation between devotion to God and a misguided zeal for marshmallows. When I look at a lot of older stuff that I’ve written, I think one sign of amateur humor writing is when you see people trying too hard. I think it’s important to take chances. 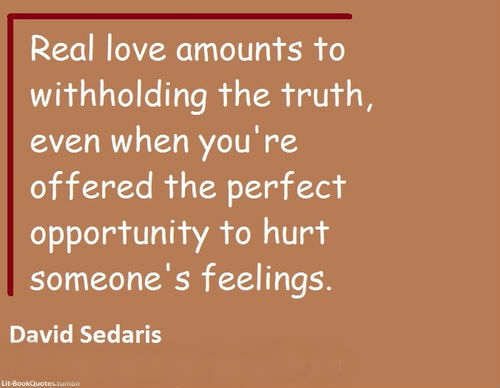 I tend to show everything I do to my family, to check they won’t be offended. I sometimes read books on my iPad. I don’t think my life is more interesting than anybody else’s. 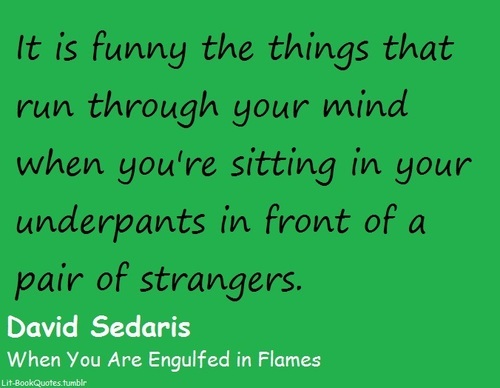 David Raymond Sedaris is an American humorist, comedian, author and radio contributor nominated for a Grammy Award. 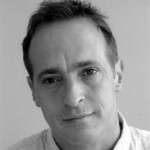 Sedaris has been described as 'the rock star of writers'. He was publicly recognized in 1992 when National Public Radio broadcast his essay "SantaLand Diaries".